Safe, pleasant and effective for all people seeking vibrant health or pain control. The only HOCATT in the greater St. Louis area. 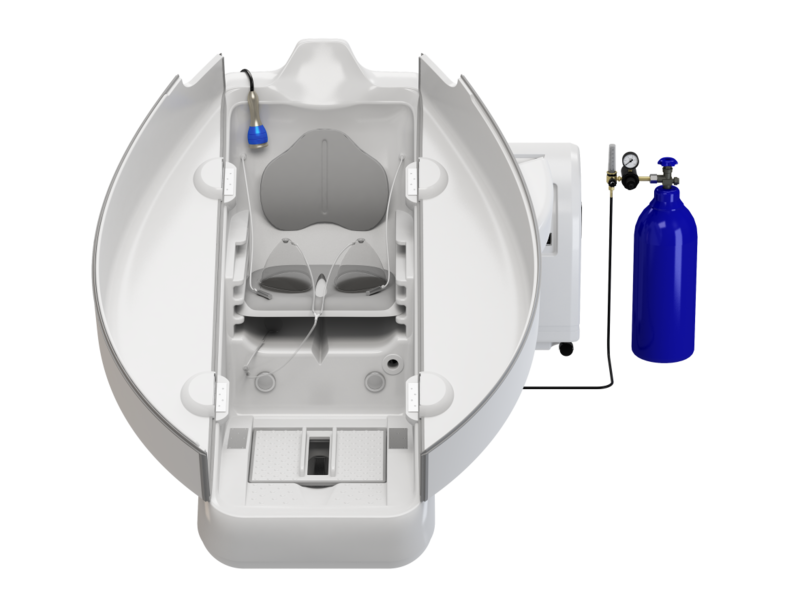 For those who are simply looking to maintain and increase their vitality, to those who are battling a chronic illness, the HOCATT offers a combination of benefits unlike any other therapy. SCHEDULE A SESSION AT WILDWOOD INTEGRATIVE HEALTHCARE TODAY!